Mobile apps for all types of portable devices are getting ever more important. If you do not want to be left behind you need a competent partner! 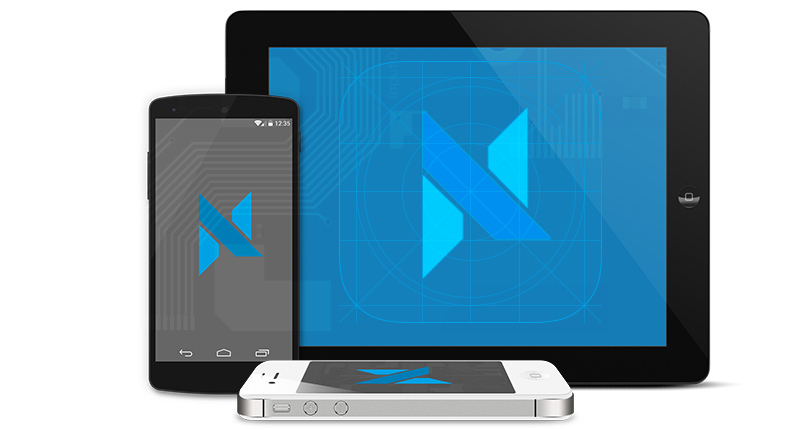 netkey is your expert for developing iOS and Android apps. We help you achieve your goals, whether you need a simple info app for your congress (see Congress Venue App) or an app for specific requirements. We help you reach your goals.